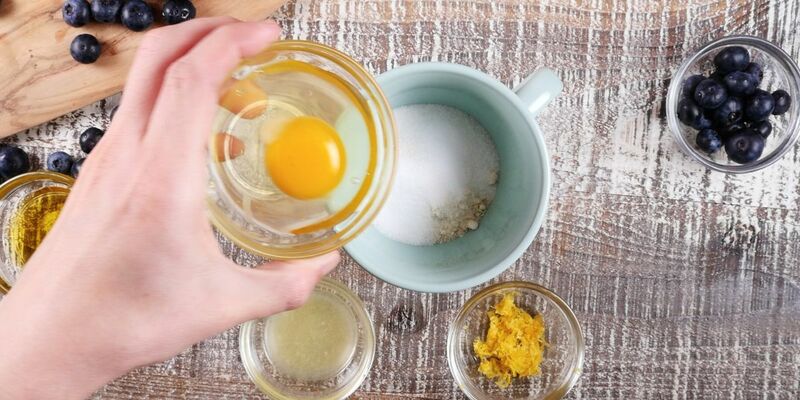 This bright, lemony mug cake is surprisingly keto-friendly, thanks to a few little tweaks. 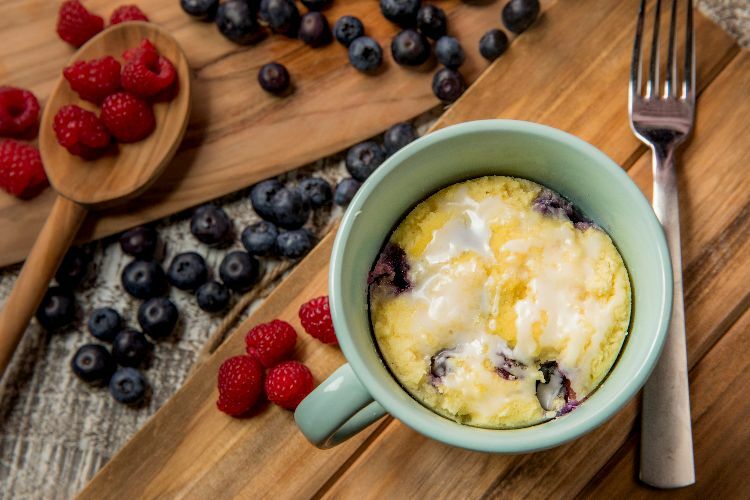 The recipe uses a blend of almond flour and coconut flour for a delicious mug cake bursting with fresh blueberries. If blueberries aren't in season, that's no problem. Frozen will do in a pinch, and you don't even have to thaw them. Just toss them with a touch of almond flour before adding them to the batter and zapping the whole thing in the microwave, and you'll be in business. Whisk together all of the ingredients except for the blueberries in a microwave-safe mug. Add the berries to the batter and mix carefully. Put the mug in the microwave on high for about 1 minute or until cooked. Allow to rest 1 minute before serving. A rich, hearty rice salad perfect for fall, with seasonal pomegranate and butternut squash. Thought that going low carb meant missing out on scrumptious cookies? Would we do that to you? Take a look at these amazing low carb cookie recipes and get baking!